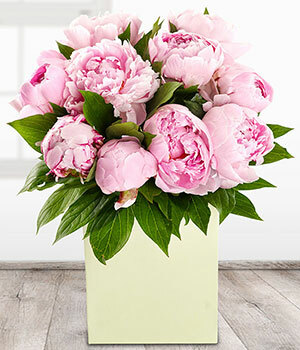 peonies are large, luxurious taffeta-like flower head of the peony is unmistakable. Luscious and lovely it’s easy to see why this flower is so popular with gardeners, florists, brides and flower lovers alike. Their history dates back several thousand year! It is widely accepted that these enchanting flowers were named after Paeon, a physician to the god Asclepius in Greek mythology. According to the legend Zeus turned Paean into the peony to save him from the anger of Asclepius, who had become jealous of his student’s healing abilities.